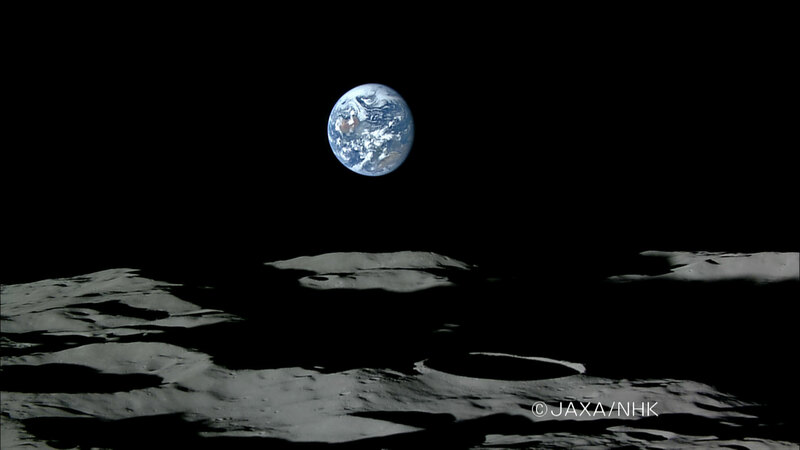 In November, Japan's Kaguya spacecraft orbited the moon with a high-def camera onboard. 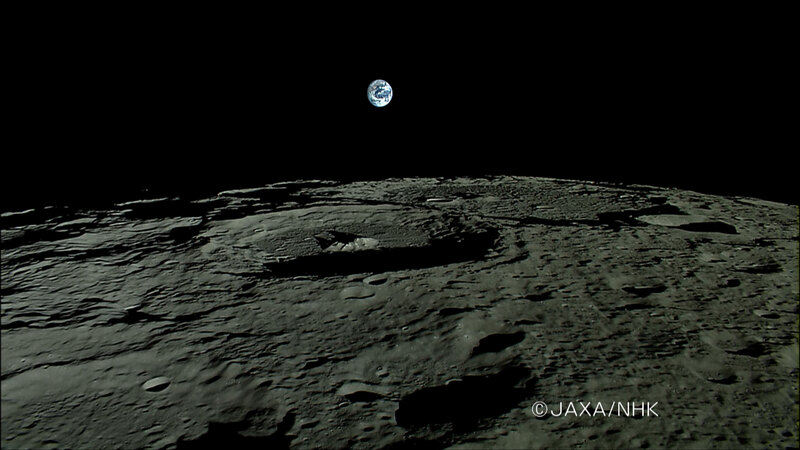 You can see the first HD footage of an "earthrise" and "earthset" by checking out these still images (Earthrise and Earthset) or watching the video footage below, which has also been added to our YouTube playlist. Wow! That looks great, have the same thing on IgniteMotion.com but it all digital. Nothing beats the real thing!